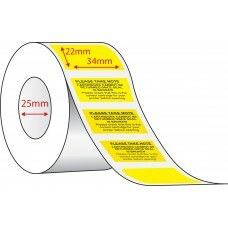 We have a range of coloured labels available for our Direct Thermal, Thermal Transfer and Synthetic labels. 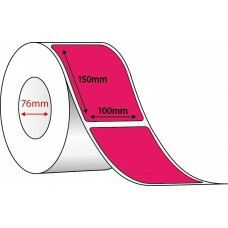 Pink, Yellow, Green, Blue and Orange are standard colours - however if you require a different colour we can make this specially for you. Choose the label type you require - direct thermal or thermal transfer - then choose your coloured label! 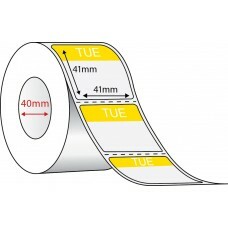 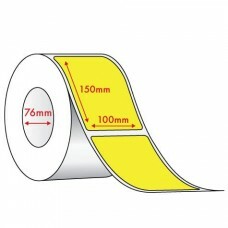 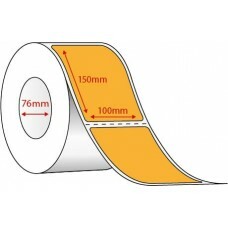 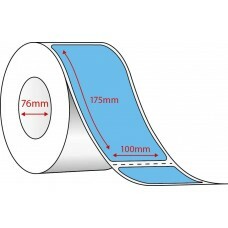 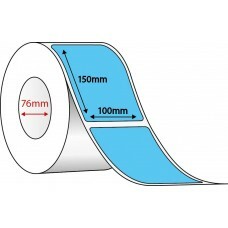 1: What will you be printing on the thermal label? 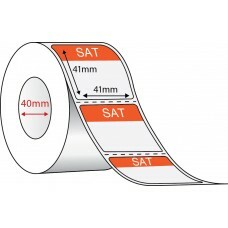 Just text or high density bar codes?